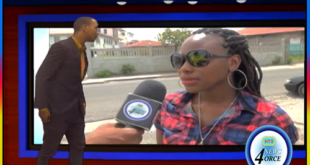 HTS Epoll – Should buggery be decriminalized in Saint Lucia? 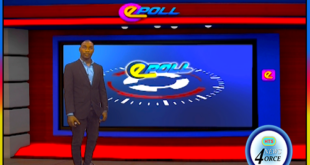 HTS Epoll – UWP’s victory margin would have been greater had elections been held on June 27th? 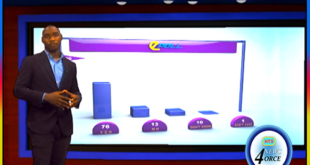 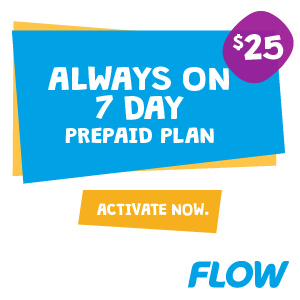 HTS Epoll – Do you believe Prime Minister Chastanet will reduce gas prices? 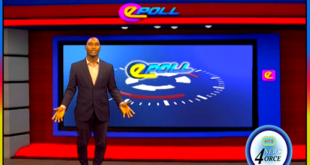 HTS Epoll – Is it getting too expensive to play Mas? 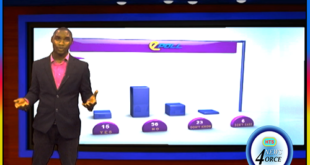 HTS Epoll – Does the Government give too much by way of concessions to hotel operators? 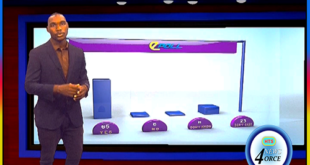 HTS Epoll – Will the Saint Lucia Zouks be victorious in CPL 2016? 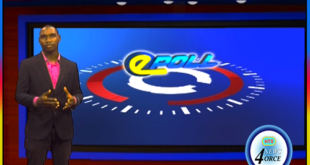 HTS Epoll – Are you feeling the 2016 Carnival spirit? 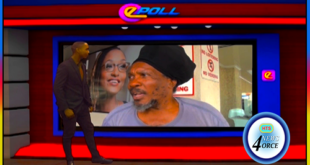 HTS Epoll – Should PM Chastanet have assigned Sara Flood-Beaubrun a Ministerial portfolio? 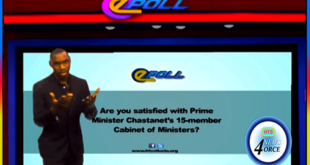 HTS Epoll – Are you satisfied with Prime Minister Chastanet’s 15-member Cabinet of Ministers? HTS Epoll – Do you support the decision to host the Cabinet Swearing-in ceremony in Vieux Fort?